Over the last few years, the winners in the Azuga Fleet Safe Driving Awards have come to be perceived as role models to be emulated. 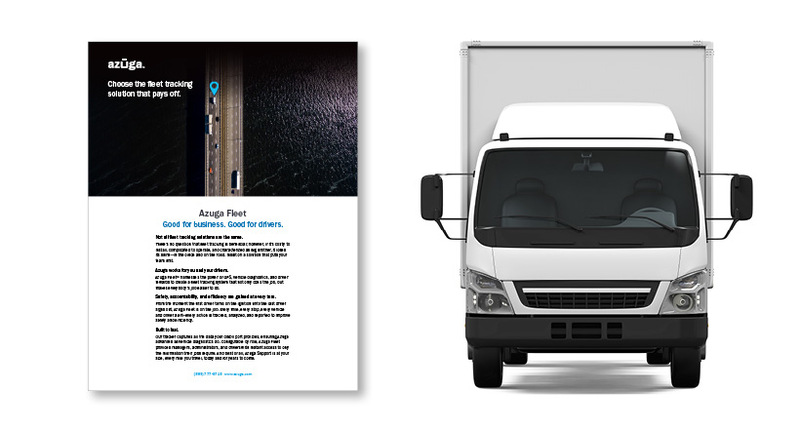 “The Azuga Fleet Safe Driving Awards were instituted to help our customers and others in the industry understand the important role that fleet tracking can play in addressing important areas of safety, risk management, and overall performance,” said Ananth Rani, co-founder, and CEO of Azuga. This year’s winners for the year have been announced. Jaime Espino (Geokinetics) is the Fleet Manager of the year 2017. The winners in the Awards program are recognized for their exceptional commitment to safety. They are managers and individual workers who have played an important role in promoting safe driving and in helping their companies succeed. Drivers with the lowest Risk Score as determined by the algorithm (weighted events per 1,000 miles of driving) are identified over the quarter or the year. The qualifying criteria for the Driver of the Year is a minimum of 48 days and 20,000 miles of driving in the year. 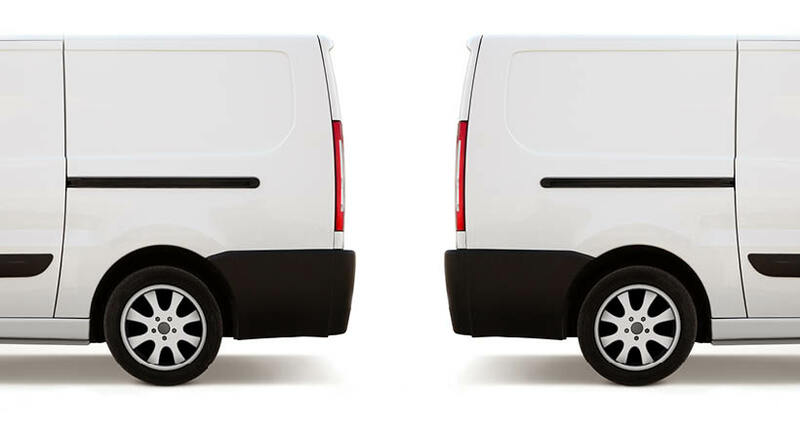 For Fleet Manager awards for the quarter/year, the aggregated driving behavior of all drivers of a fleet is compiled for the quarter/year to arrive at the lowest Risk Score with the most miles driven. Since 2014, the award recipients receive cash, certificates, and recognition in fleet management and business journals and social media. The Quarterly Award Winners for Q4 2017 have also been announced by Azuga, along with declaring the annual winners. By using Azuga’s rewards-driven approach to telematics, these fleet managers and fleet drivers have made safe driving a part of their company culture. This means that an up to 85% reduction in driving behaviors such as speeding and hard braking. Their companies use Driver scores, visible to fleet managers and workers alike, as an important tool for recognizing good driving behaviors and identifying areas where coaching is needed. The selection process for the eventual winners, identified from a pool of more than 5,000 fleets, is one of precision and rigor. The qualifying criteria for drivers to be eligible for the award are a minimum of 12 days and 5,000 miles of driving in the quarter. All drivers’ safety events (speeding, hard braking, rapid acceleration, idling) are analyzed using Azuga’s proprietary algorithm developed by its data science team. Each safety component factors in the magnitude, duration, frequency, actual accident and claims data, and spatiotemporal index to determine the conditions under which the events occurred. 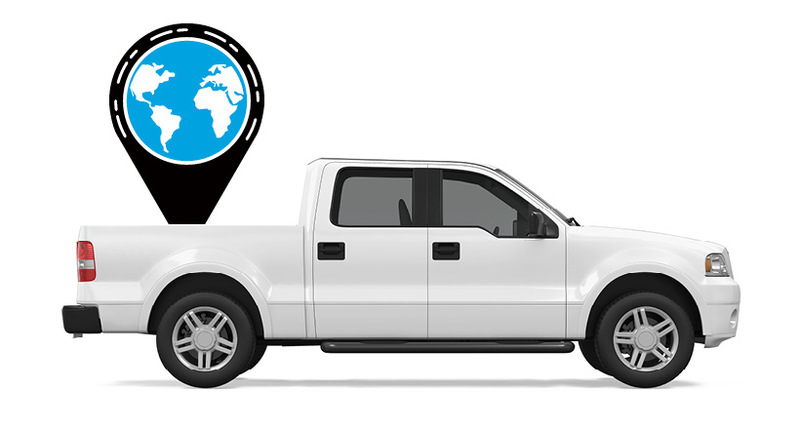 For Fleet Manager awards for the quarter, only fleets with a minimum of 10 vehicles and 50,000 miles of driving in the quarter are eligible for the awards.